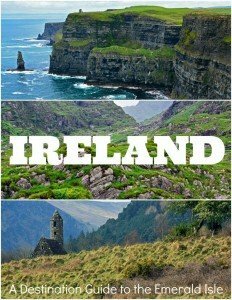 Ireland has close to 2,000 miles (3,000+ km) of coastline, varying from pristine beaches to rugged cliffs. 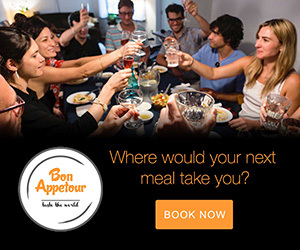 Wherever you go, you’re never more than 70 miles from the Atlantic. 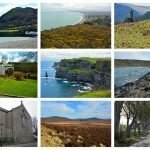 To experience some of the country’s most spectacular scenery, you’ll want to hug the coast during your exploration of the Emerald Isle. While most first-time visitors to Ireland have their sights set on the Ring of Kerry, or even the Dingle Peninsula, we want to introduce you to two other peninsula drives worthy of your consideration – Mizen Head (Kilmore Peninsula) & the Ring of Beara (Beara Peninsula). To really take in all the signal station and the surrounding area has to offer, you will need to access quite a number of stairs. If you have mobility issues, there is a level path to an overlook spot where you will have nice views of the bridge and the dramatic west coast. 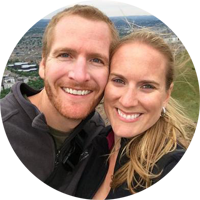 Though, if you are able, walk down the 99 steps to access the Arched Bridge for some really outstanding views! While on the bridge, you may notice some swells in the gorge below. Mizen Head Peninsula is more narrow and more exposed than other nearby peninsulas, and because of this, the weather on Mizen Head tends to be slightly more extreme than what it is elsewhere nearby. (We visited in late March and it was a little cold to say the least.) 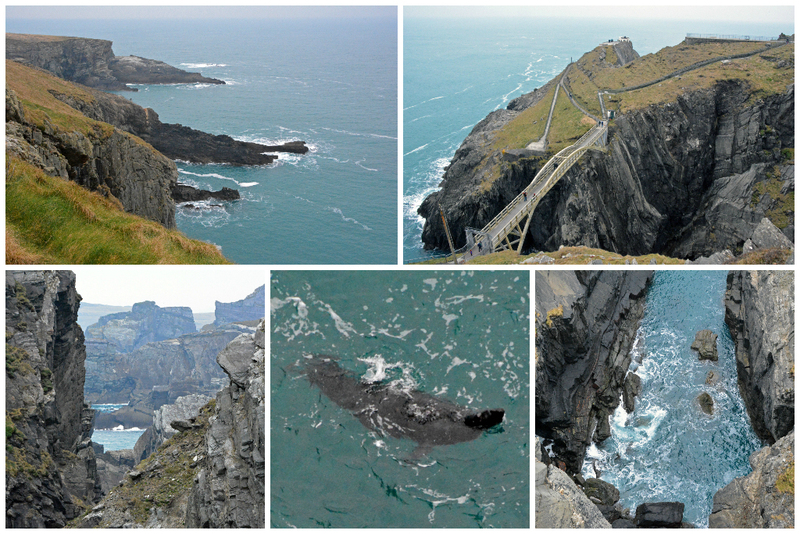 Despite this, Mizen Head is a great location for whale watching, so keep your eyes on the horizon! The signal station was built to warn ships at sea of the treacherous rocks that lie close to the shore. 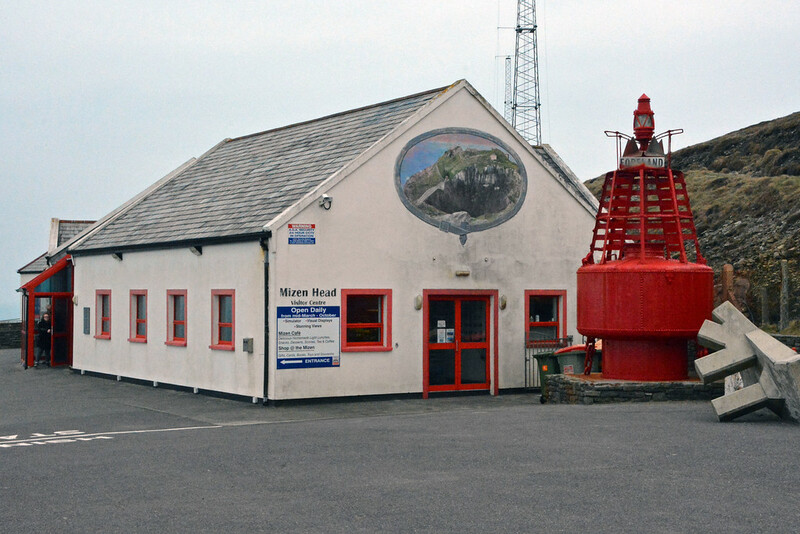 It now houses an award-winning maritime museum. You can explore the Station Keeper’s Quarters, the engine room, the Marconi Radio Room, the Mizen Map collection, and an underwater wildlife exhibition. Either before or after your visit to the signal station, spend time discovering the many other attractions along the peninsula drive. 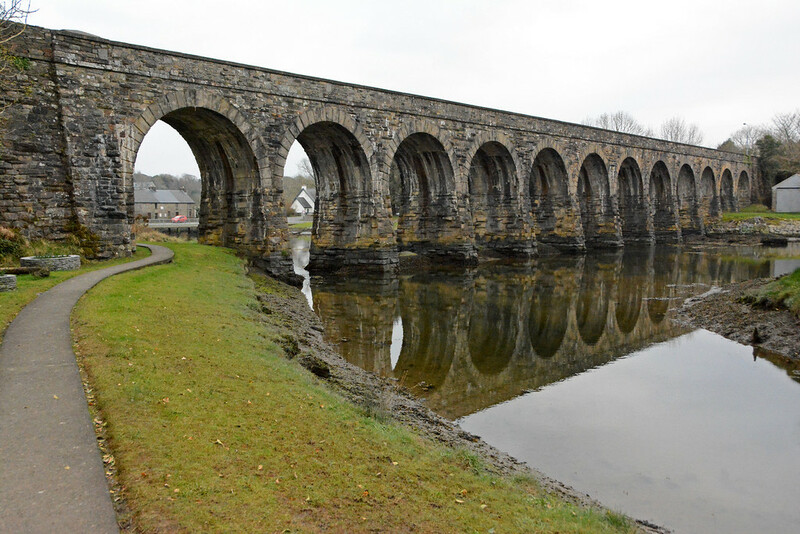 In Ballydehop, the Twelve Arch Bridge is pretty much all that remains of the steam tramway that used to run from Skibbereen to Schull. The tramway opened in 1886, but because it was only able to operate at a measly 15 miles per hour, it wasn’t a huge financial success and ended up closing in 1947. 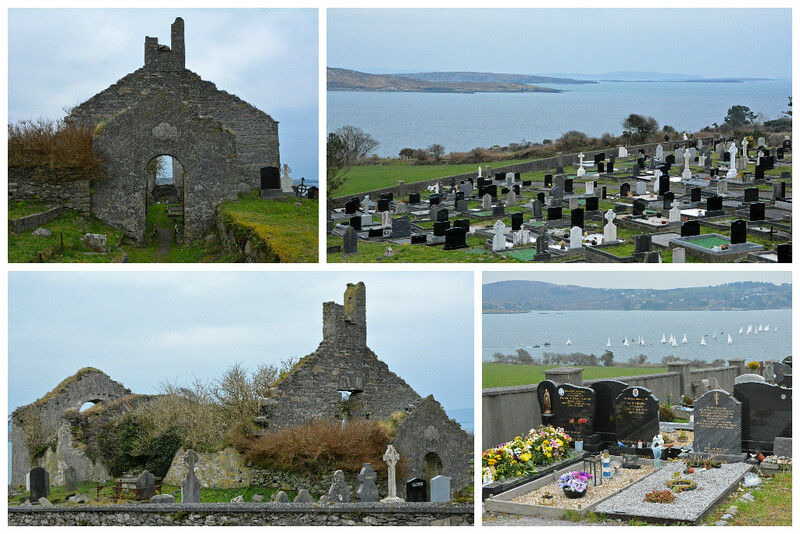 A minor detour in the town of Schull led us to St Mary’s Church. 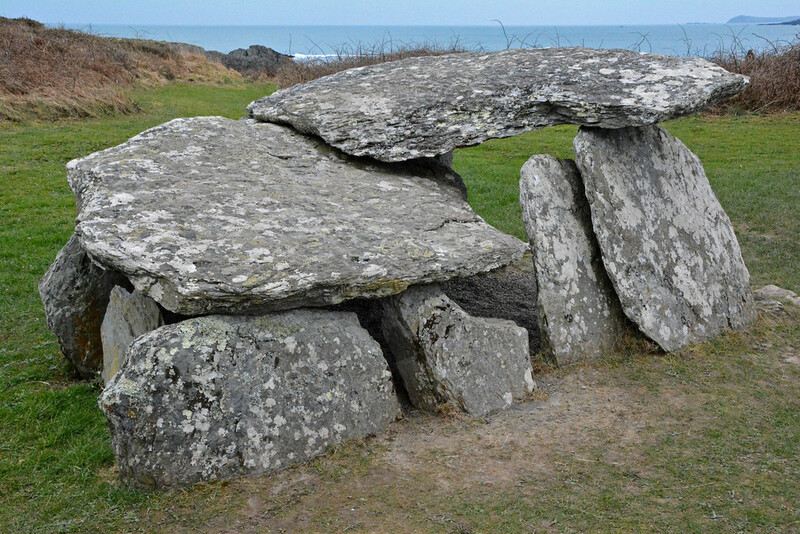 Built in the 1500s, it now sits in ruins at its prominent location over looking the Atlantic, complete with a memorial commemorating the victims of Ireland’s Great Famine of the late 1800s. 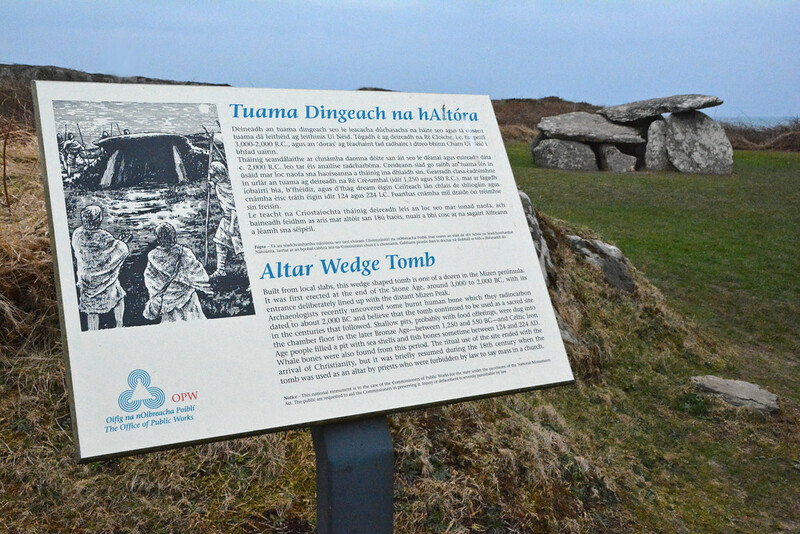 Another side trip we took during our drive on the peninsula was to the Alter Wedge Tomb. Dating back to before the bronze age, it also found service during the years of the Penal Laws (1675-1756) as Mass Rock. In the tiny town of Crookhaven, is the family-run O’Sullivan’s Pub. On a warm, sunny day you can sit at one of several picnic tables right along the water’s edge or if the weather keeps you inside, enjoy a seat by the cozy fire. 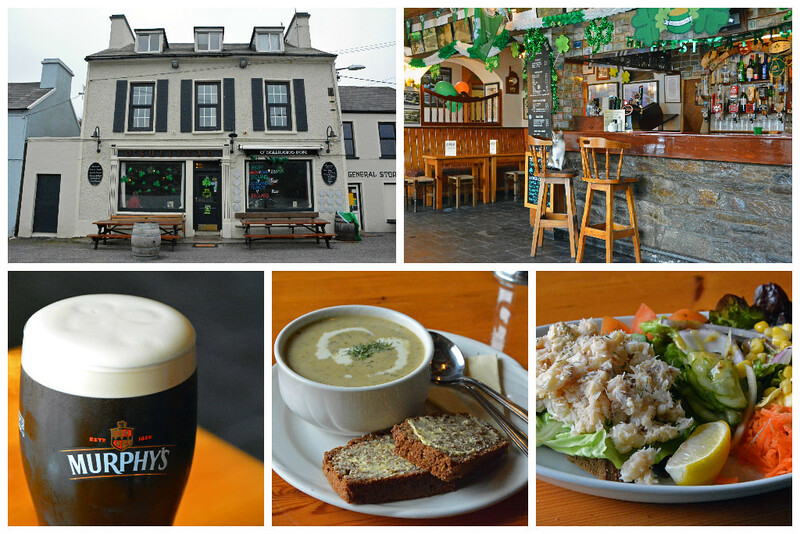 O’Sullivan’s offers incredible pub food year round, including a variety of soups and chowders, along with their famous fresh-caught crab open-faced sandwiches and delicious homemade desserts. 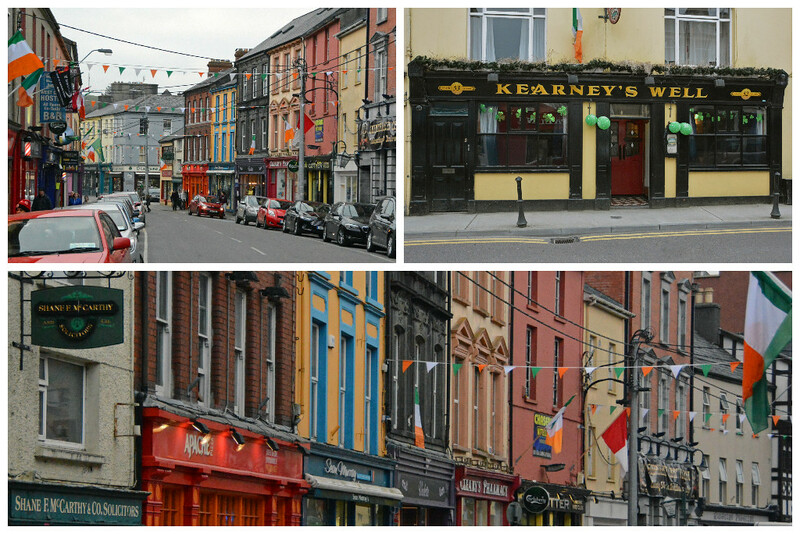 And what would a traditional Irish pub be without several satisfying beers on tap? There are plenty to choose from at O’Sullivan’s! The pub prides itself on having on one of the largest note (bill) collections in the world. The collection started long ago with sailor’s leaving a note of currency from their country of origin, and the tradition continues today, so bring a note from your country of origin to see if you can add to the varied collection! 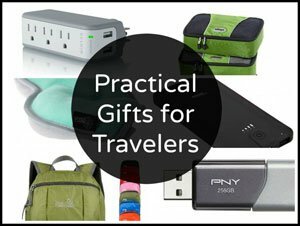 There’s already everything from Zimbabwe to Canada and loads in between! And just off the peninsula is the colorful town of Skibbereen (occasionally shortened to “Skibb”), which means little boat harbor. 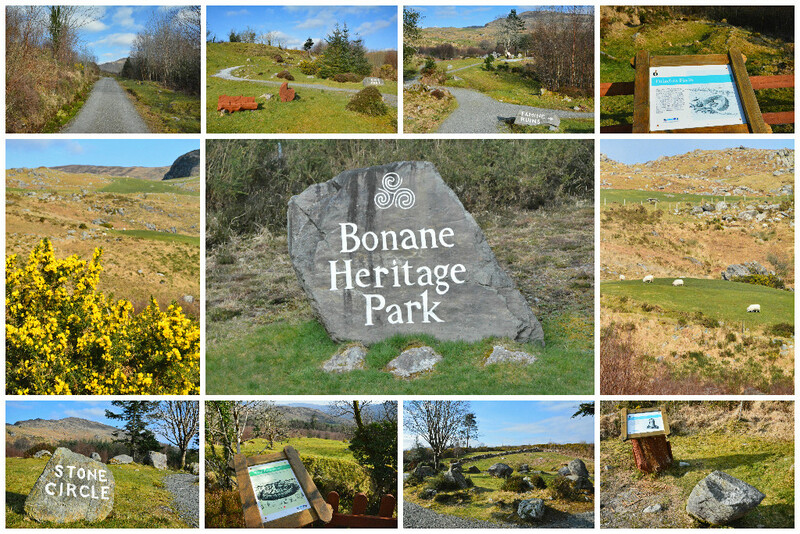 Within 3 miles (5 km) of Skibbereen you’ll find beautiful nature including beaches, lakes (including Lough Hyne), rivers, and forests. 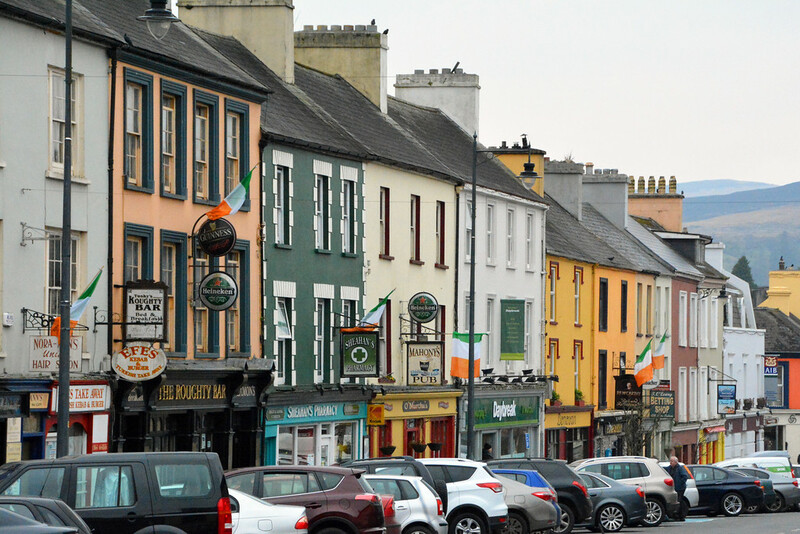 This colorful village is very much still a market town with various weekly happenings including the Bantry Country Market (Friday), the Clonakilty Friday Market, and the Saturday Morning Skibbereen Farmers’ Market (dates and times may vary by season). 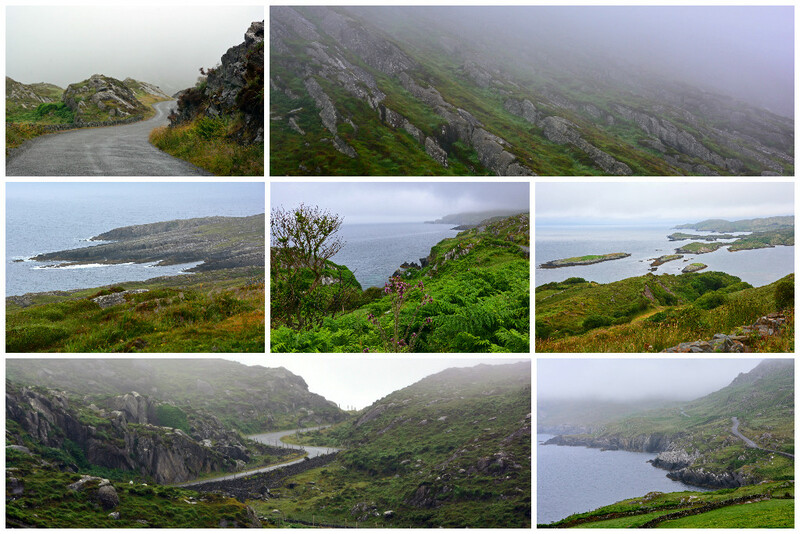 We decided to drive the Beara Peninsula on a whim. 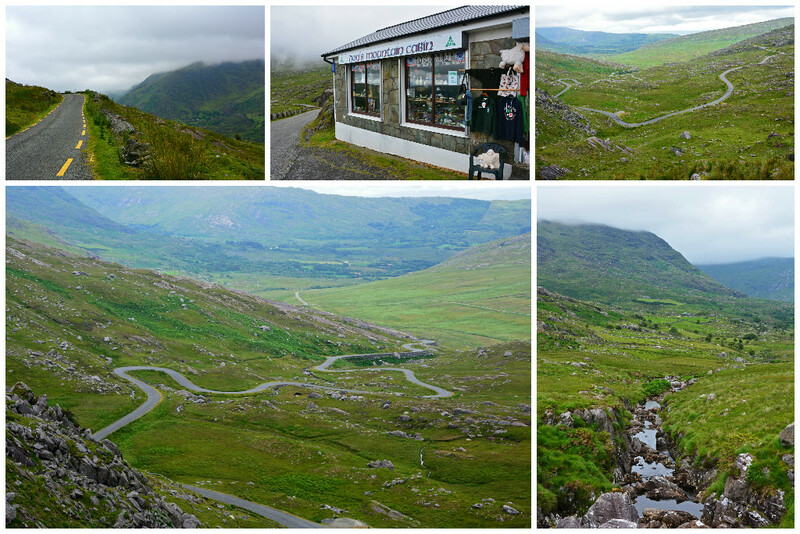 It wasn’t part of our original itinerary, but we had a few extra hours one afternoon following a visit to the Gap of Dunloe and decided to go for a drive! The weather wasn’t great on the particular July day we set out, and we encountered light, but relentless, showers which kept us in the car for most of the drive. Even still, we’d recommend the 92-mile (148 km) drive along the Ring of Beara rain or shine… but preferably shine! The Beara Peninsula is located very close to the Ring of Kerry in County Kerry and actually spans two counties, also including County Cork. Starting in the town of Kenmare (pictured below), the peninsula is encompassed by Kenmare River to the north and Bantry Bay to the south. Before departing the town of Kenmare, visit the Kenmare Heritage Centre and see a Kenmare Lace demonstration (above the tourist office in the town square). Also, be sure to stop by the Druids Stone Circle (a stone circle dating back to ~1400BC). 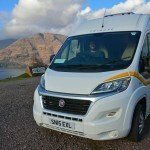 Then get ready for some spectacular views as you depart for the Ring of Beara! Running down the center of this spit of land are two mountain ranges, the Caha & Slieve Miskish Mountains, so right from the get-go, the views are pretty outstanding! Eventually, you’ll arrive at Healy Pass, and just before you navigate the winding road traversing the valley, you’ll come upon Don’s Mountain Cabin, a cutesy little snack and souvenir shop run by Don himself! Before you set out, have a look at a Beara Pensinula Map for further details about the route. 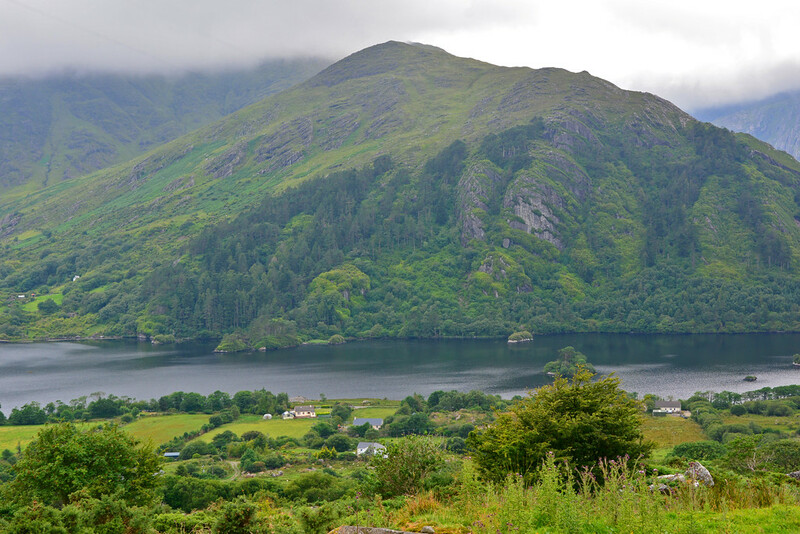 The remainder of the drive takes you past lush and rocky landscapes and through small towns such as Castletownbere, Allihies, Eyeries, and Ardgroom, eventually ending in Glengarriff, where you’ll find a forest containing some of the oldest oak trees in Ireland. Because of the less-than-ideal weather we experienced and the fact that our drive along the peninsula was a last minute whim, we didn’t stop off at all of its highlights. Though we did take a small detour at an abandoned guard gate (off of R572, just past Castletown Bearhaven) and came upon an even more impressive abandoned manor house. Puxley Mansion was built in the early 19th-century and was later bombed, in 1920, by the Irish Republican Army (IRA). 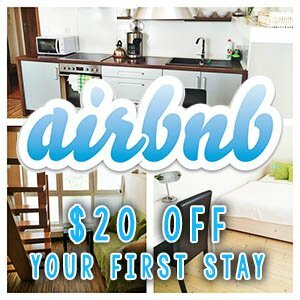 In more recent years, an investment company purchased the manor with the intention of turning it into a 5-star hotel; only they ran out of money before completing the renovation, so it continues to sit in ruin. Across the street from the forsaken manor are the remains of a ship-wrecked vessel in the bay. 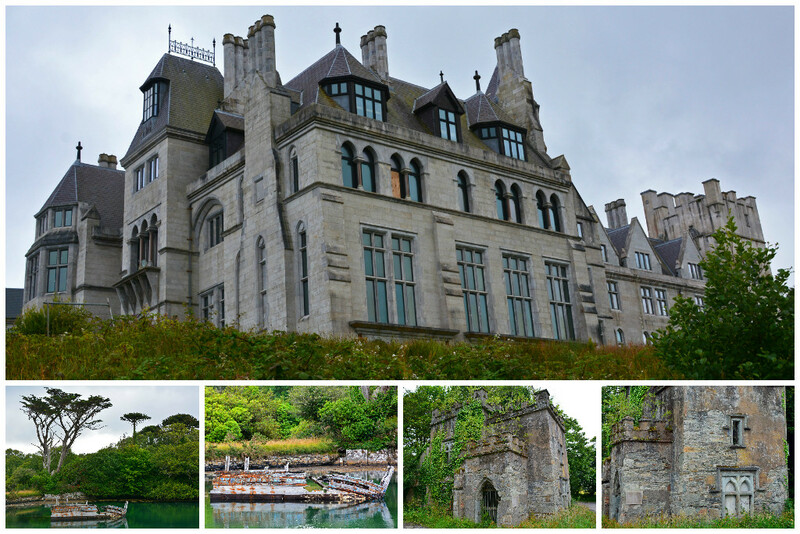 Past the manor, at the end of the street, is a sign about Dunboy Castle. To access the castle ruins, now reclaimed by nature (covered in grass and wild flowers), you’ll need to hike up a small hill. Due to the threatening clouds, we decided to skip an adventurous excursion to the castle, so unfortunately we cannot comment further on its specific location or condition. 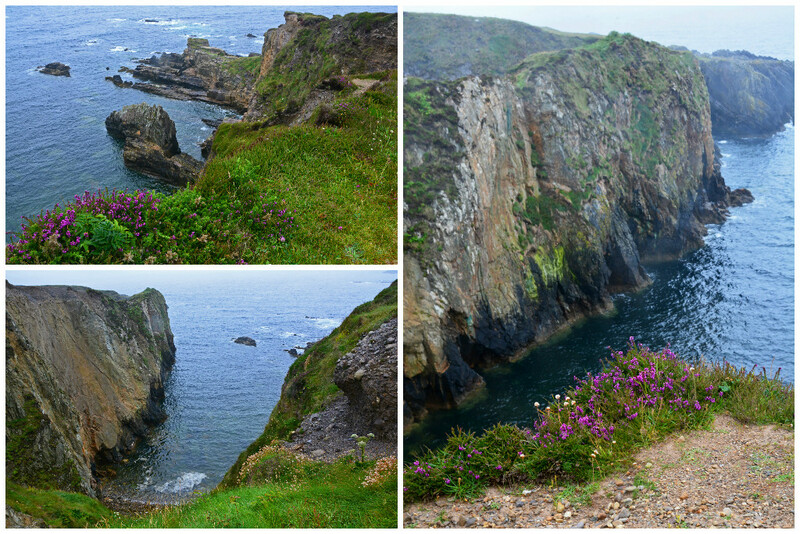 We continued our drive along the peninsula and fell in love with its jagged coastline! It was toward the end of our drive that the clouds and rain really set in, but we couldn’t help ourselves from continuing to stop the car often to take pictures. 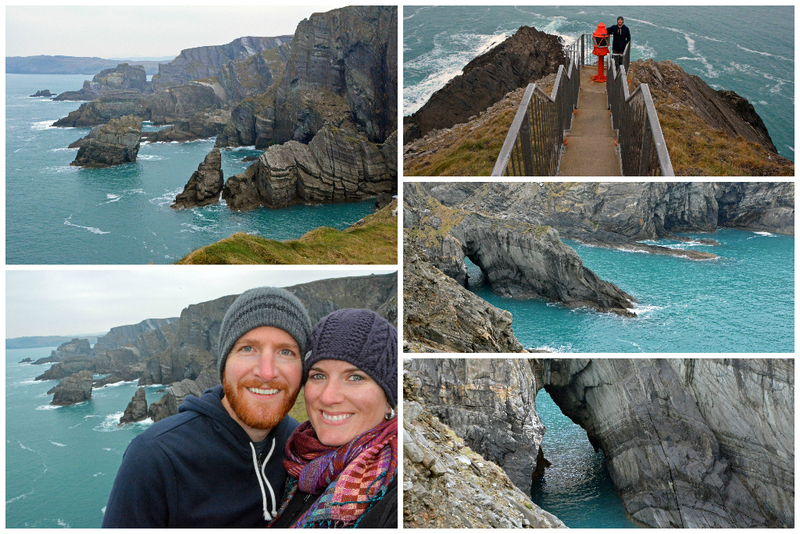 This is the rugged, scenic, unspoiled Ireland we had been craving. 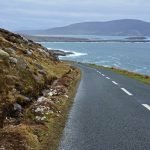 What makes the Beara Peninsula so spectacular (besides its incredible views) is that the roads are much too narrow for motor coaches to navigate, so unlike Dingle Peninsula and the Ring of Kerry where you may face massive tour buses head on, you won’t encounter much of any traffic along this route. You may even feel like you have this corner of the country all to yourself! 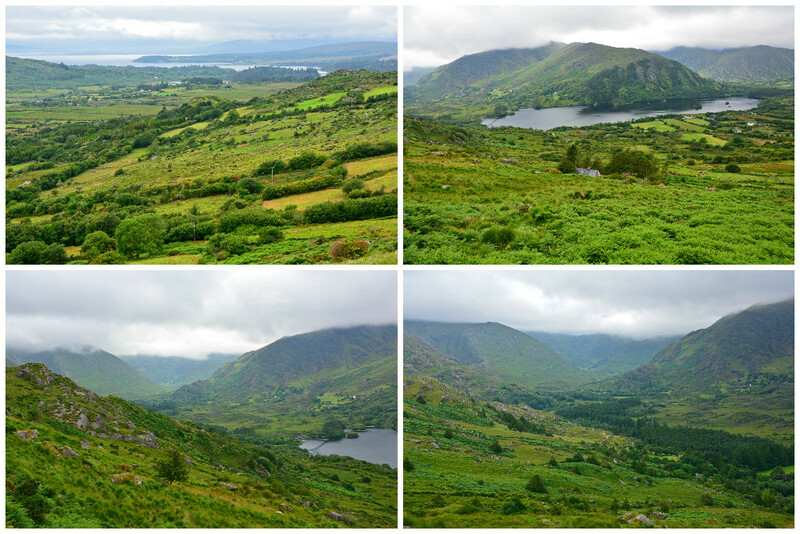 During our first visit to Ireland (when we drove the Ring of Beara), we were staying in Killarney, which added an extra 45-minutes (each way) to our drive. During our second visit to Ireland (when we drove the Ring of Kerry), we stayed in the town of Kenmare, which also happens to be the start of the Beara Peninsula. The 2-bedroom house that we rented through VRBO was located just about a mile outside of Kenmare and had great views overlooking Kenmare Bay. 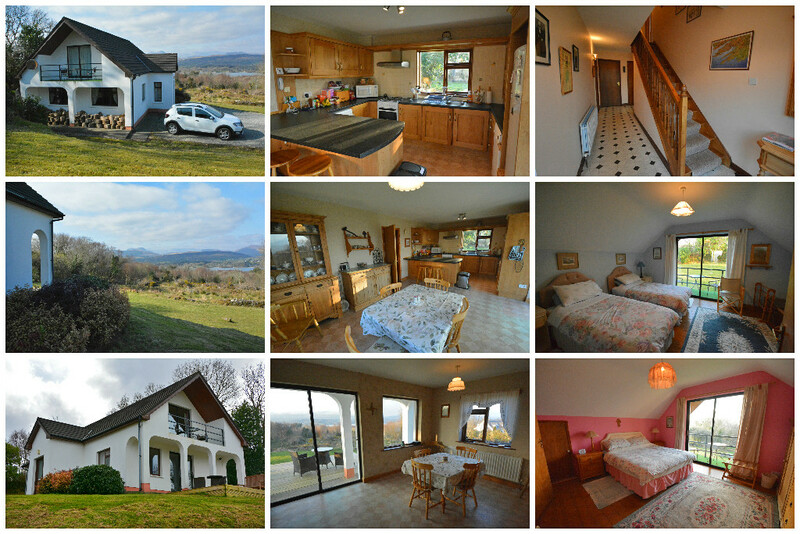 This property is a great rental for exploring Counties Kerry & Cork (and for driving both the Ring of Kerry and the Ring of Beara)!